Gender bias: A majority of Kenyans see progress toward equality for women. Women’s right to own and inherit land: Almost two-thirds of Kenyans say women should have the same rights as men to own and inherit land, but among men, only a bare majority agree. 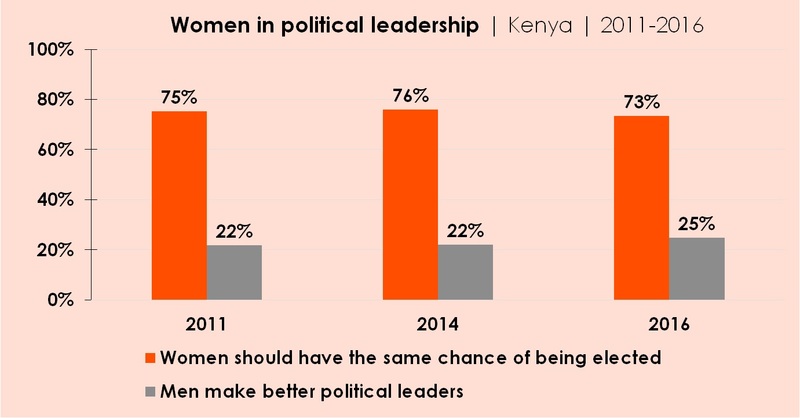 Election of women to political office: Most Kenyans support equal opportunity for women’s election to political office, but men lag behind women in endorsing this view. 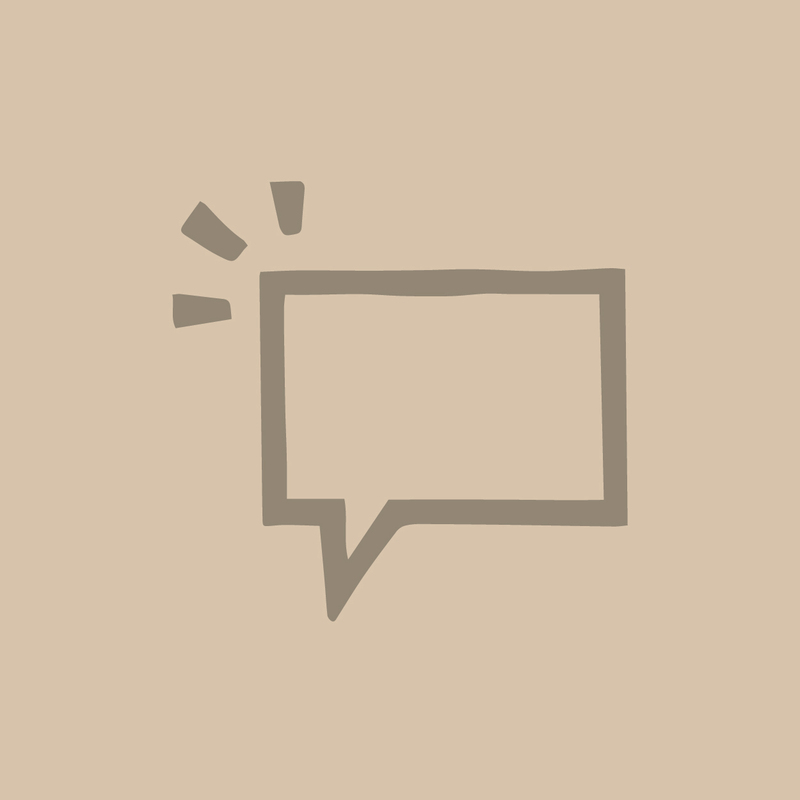 Women’s political and civic engagement: Women trail men in discussing politics and raising issues with political leaders.